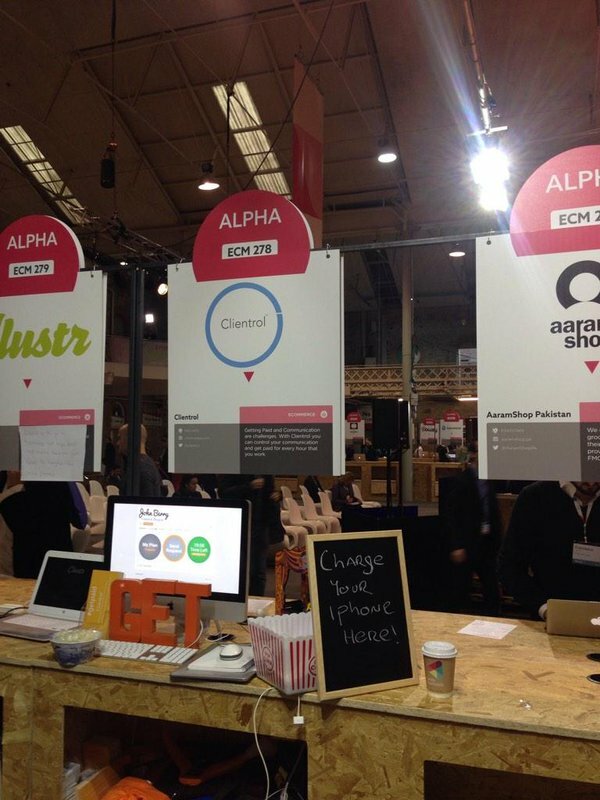 Check us out in the Alpha Startups! Stand ECM-279. We are MORE than just a number, we have a charging stand for any attendees who want to charge up their phone and we are beside a Dutch company called Clustr who are giving away some craft beers! The WebSummit is like a Wedding, fast and furious, so much going on and you don’t want to miss anything.. While manning a stand can be long, Its great to talk to passerbys who are checking out the startups they ask questions about the business and move onto the next. When some dude in an investor badge walks in its like moses parting the seas!! I do believe in the spirit of WebSummit and similar events like this but thing is, we learned that its a lot more about making exposure, contacts, connections, learning and information. With some exhibitors, you could smell the desperation, see the anxiety and they think this is it, that they will find an frivolous investor walking around with buckets of cash.. it doesn’t happen!!! You will have more chance of investment after building up a strong contact list and pitching your idea away from the hustle and bustle of events like these, unless of course you are the next Facebook, Google or Snapchat but I have to be honest, if your idea is at that level you wont be pitching here.